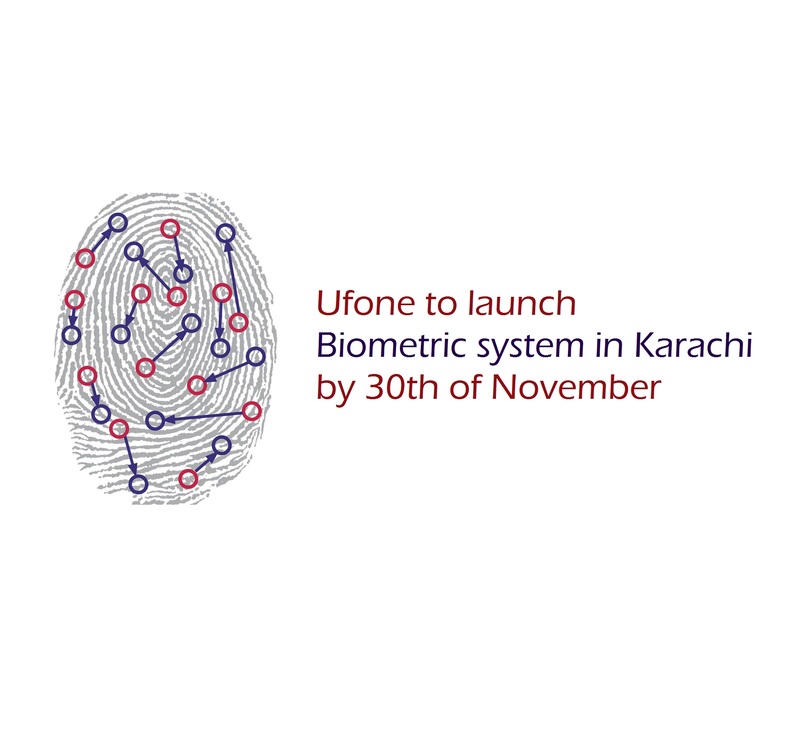 Ufone to launch biometric system in Karachi by 30th of November. 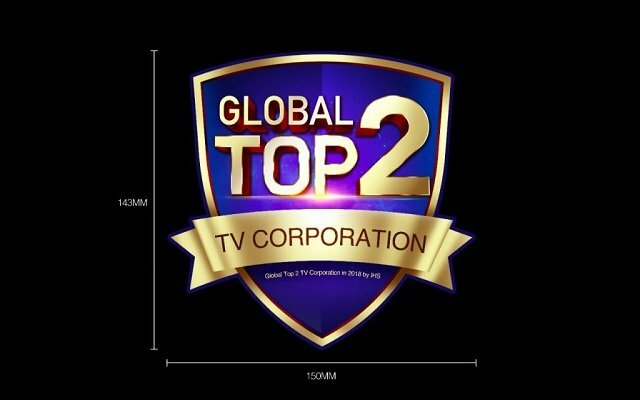 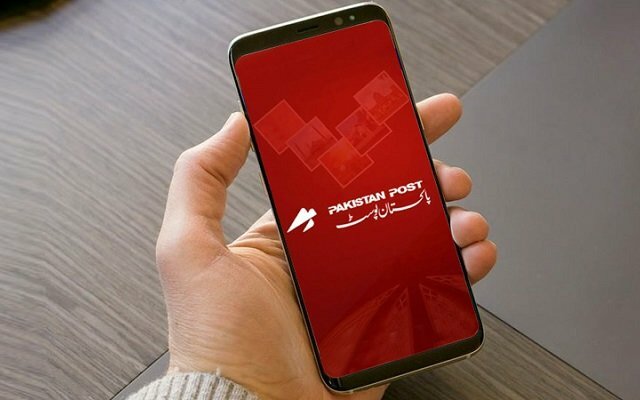 This is the phase II of a comprehensive plan which all the stake holders including Pakistan Telecommunication Authority (PTA), Ministry of Information and Technology (MoIT), National Database and Registration Authority (Nadra), the Ministry of Interior and the cellular mobile operators (CMOs) have agreed recently to implement biometric verification system for sale of SIMs in Pakistan. 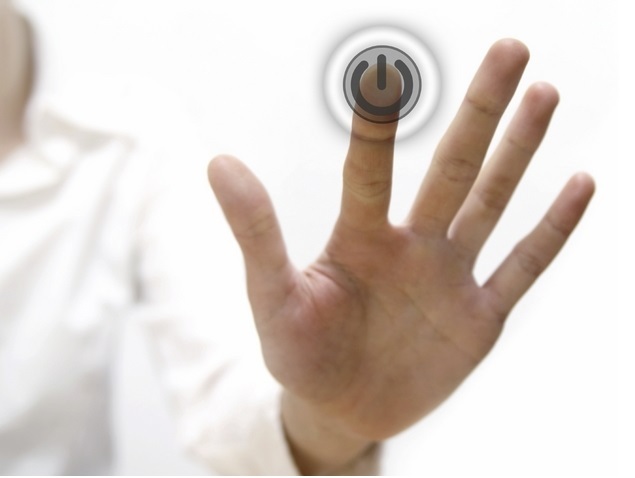 The Phase–II will complete on December 20, 2013 and in this phase, the biometric devices will be procured and rolled out at all company-owned customer service centers and franchised outlets of all CMOs across the country.